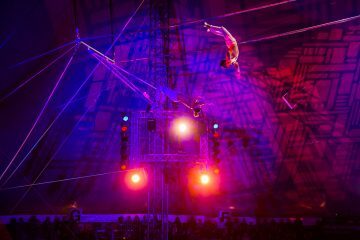 All eyes are on London Luton Airport in the aviation world, following the December 2018 opening of its upgraded terminal which has benefited from a £160 million re-development investment – the biggest in the airport’s 80-year history. 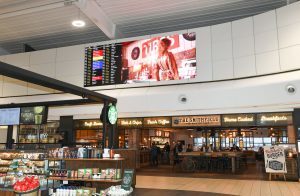 With annual capacity expanded by 50 percent, London Luton Airport expects to welcome 18 million passengers a year by 2020 – and footfall has already increased by 35% since the work began. 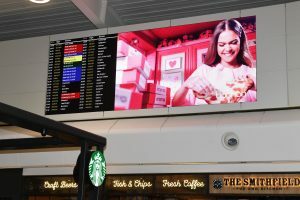 Digitisation is now critical to the operations of a modern day airport – whether for keeping passengers informed with real time information about their flights, or driving additional revenues by attracting premium advertisers who are looking to reach a captive audience. 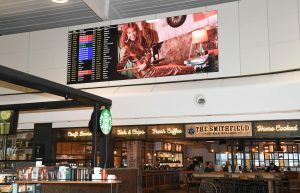 Upon the direction of integration partner SPC Group, a professional AV solution provider with extensive DOOH and airport experience, London Luton Airport selected manufacturer of high quality LED displays, Absen, to deliver its digital display solutions. 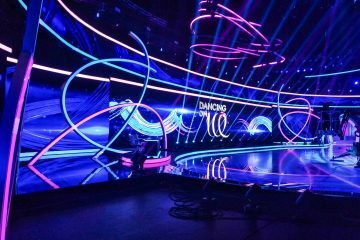 “LED displays were the only viable option due to the size requirements and the ambient brightness. We conducted a thorough demonstration of various products, set up in scenarios which allowed for different distances of viewing. 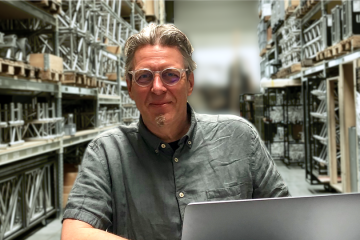 Absen came out on top – providing great quality and maintainability for the best value for money” says Swain on the key factors in the decision-making process.